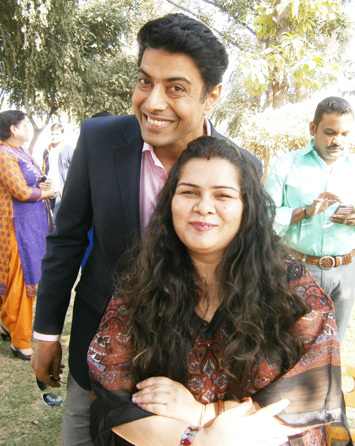 Chef Ranveer Brar’s life has never stayed on a single track of food. While growing up, this Lucknowi lad mastered the art of creating succulent kebabs in the streets and cooking the precious langar at the Gurudwara; and on his way forward, he battled the sea to build up aromas that aren’t easily found in seafood. His journey extended over the sea to lands beyond India. He still remembers seeing the fat and round orange pumpkin for the first time in a completely different light. At home, it was a mere vegetable, but on the foreign land the desi kaddoo has found a special place in Halloween decorations and mouthwatering delicacies beautifully arranged in designer crockeries. 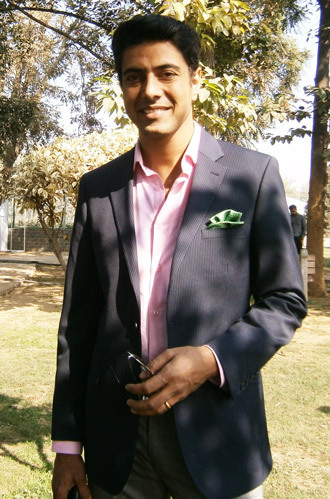 It was then that he tried his hands on Indianized cooking with an international twist. While professionally he may have reached all corners of the world through his food, but at heart he is still the 17 year old, never for once forgetting his roots. “So, you are the guy because of whom I cannot watch television at home,” – a man once said to Ranveer. It’s these instances when Brar realizes his household fame, when husbands come with a questioning glance trying to relate the man in front of them to the one in the TV, who makes changing channel an impossibility. 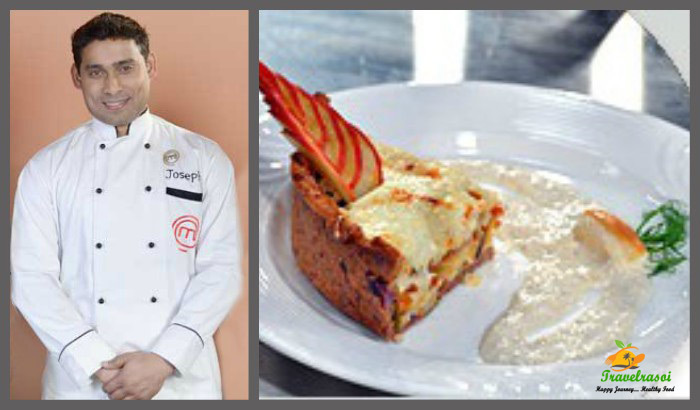 As a celebrity Chef, Ranveer is a known face in Indian households, and he takes the stardom in stride. 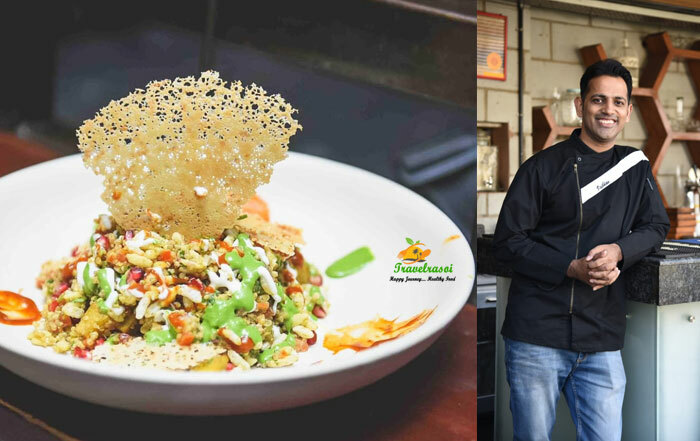 The humble, good-humored Ranveer is who we find when we catch up to him at The Gourmet High Street, and as we chat, he amicably recounts his journey of food. Why did you decide on participating in The Gourmet High Street? This being my second time in The Gourmet High Street, I find it to be a great networking platform. I love interacting with people with different perspectives and ideas. And being a part of a platform like this gives me just that – an opportunity to meet new people. 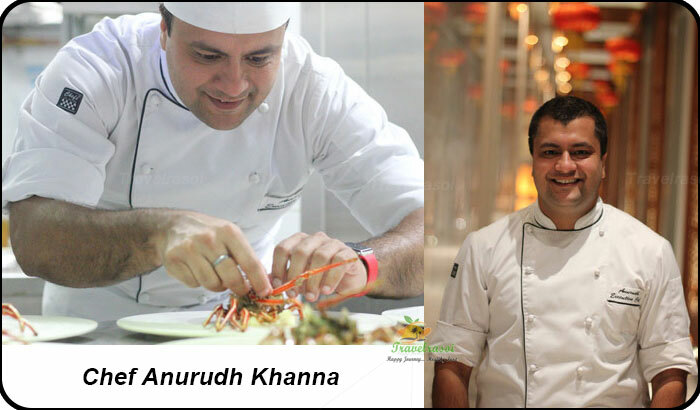 As a Chef, which do you feel is the upcoming market for food in India? It has to be the tier 2 cities, where we find a lot of forgotten or almost extinct cooking, which makes you realize why food is precious. There are numerous facets of Indian cuisine, which are hardly touched in our day-to-day global cooking routine. It is these methods and dishes, which I believe will mark the next evolution in food. How many years have you been in this profession? Tell us about your journey. It’s been 20 years for me in the industry. My journey began in the streets of Lucknow, where under ustad Munir Ahmed, I learnt the finer points of kebab making. I was 17 years old then. And right on those streets I found my calling. Of course, there were oppositions to stop me from choosing this career line. But with time, they blurred. The passion for food has instilled a keen desire to express myself through the medium of food . My Restaurant Openings, Food styling , Food Journalism , TV shows and Upcoming books are avenues for me to express my passion for food. And my journey continues as I explore more such avenues in life. How does festivals like this fit in your journey? Food is a social affair. You cannot think of food in isolation, it’s enjoyed the most in gatherings – be it family, friends or new acquaintances in places like The Gourmet High Street. Do you remember the dish that you professionally cooked for the first time? And what’s your favorite Ghar ka khana? As a professional, my first trial was with the sole fish. And I still remember the joy of officially cooking the first pan fried fish successfully. At home, I am the Punjabi at heart, who relishes rajma chawal like nothing else. Fusion food is a rave these days. What I believe is that to try fusion successfully, one must be acquainted with the food. It demands a lot of experience, as it’s somewhat of an experimental cooking, which may not turn well if a person has no idea of the ingredients he is working with. Any advice you would like to give to someone aspiring to be a chef? I have always told my chefs that however abstract and undefined, we have a relationship with food. In every relationship one always gives more (in the case of us chefs its usually the spouse). In our marriage to food, food is the definite giver. Once we are committed to cuisine and all that comes with it, once we put all our efforts to keep this love going, the kitchen gives us back so much . So much gratification, so much recognition and so much space to leave a small mark. 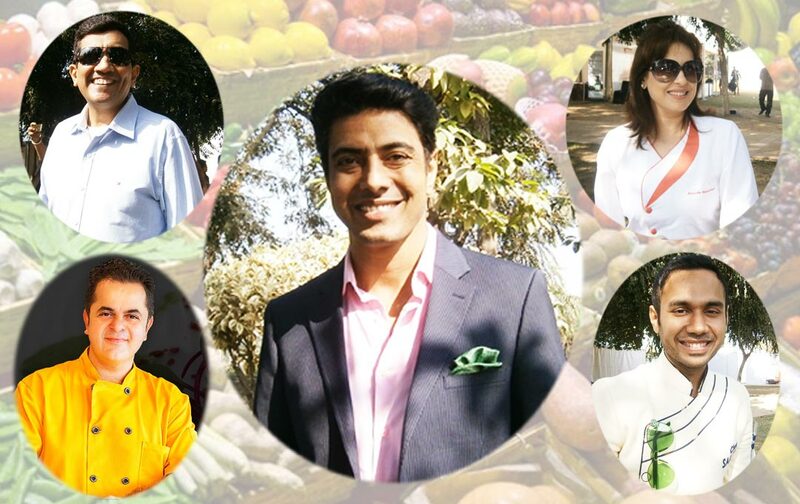 Share the post "Ranveer Brar – From Lessons On The Street To Representing Food Globally"